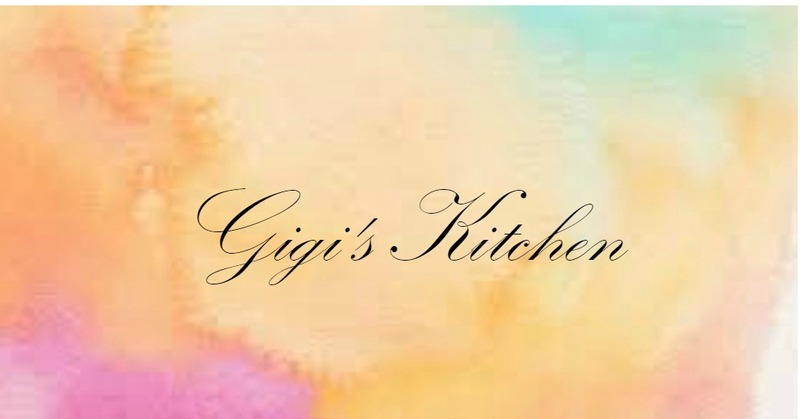 Thank you so much for visiting the Gigi's Kitchen Blog! If you are interested in sponsoring this blog or have any advertising related questions please read here for more info on that or feel free to email us. -You have any general questions, tips, comments or concerns. -You would like to inquire about having your makeup done for your special event. -You are a photographer, dress shop, hair stylist etc. and would like to partner with me on a project to promote your work. I would love to hear from you and we will answer you back as promptly as possible!